New Offer £999 + VAT. 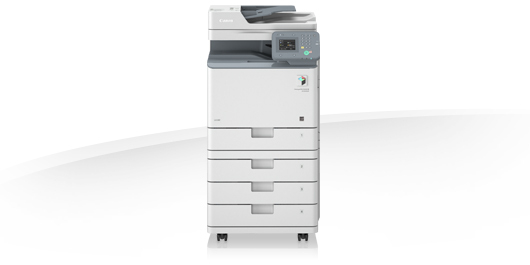 The new Canon imageRUNNER 1325iF is the latest addition to the new-generation of Canon A4 Multi-functionals for the Business user. If you can get by without A3 this model is ideal offering A3 style quality and operating costs in a small compact desktop device. For the more demanding environment pedestals with additional trays are available as a floor standing variation. 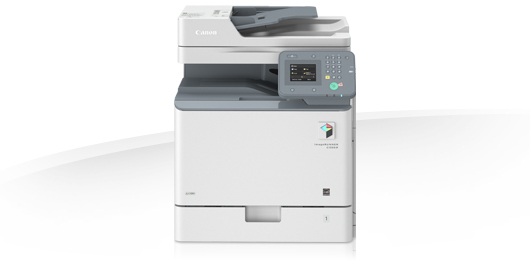 For more information on the Canon iRC 1325iF please do not hesitate to contact our helpful sales team on 0800 1244 199 or	email us.